Microsoft is preparing for the launch of its brand new Surface Pro 3 tablet by knocking down the prices of its older Surface Pro 2 models. If you've been eyeing one of them, now might be the time to pounce, especially considering some of the deals that Microsoft is offering. Some Surface Pro 2 models are now up to $200 cheaper than before. The fully loaded Surface Pro 2 with a 512GB solid state drive will now set you back $1,599, down from the standard price of $1,799. You don't need to spend that much, though, since the Surface Pro 2 with 64GB of storage and an Intel Core i5 processor down to $799 from $899. 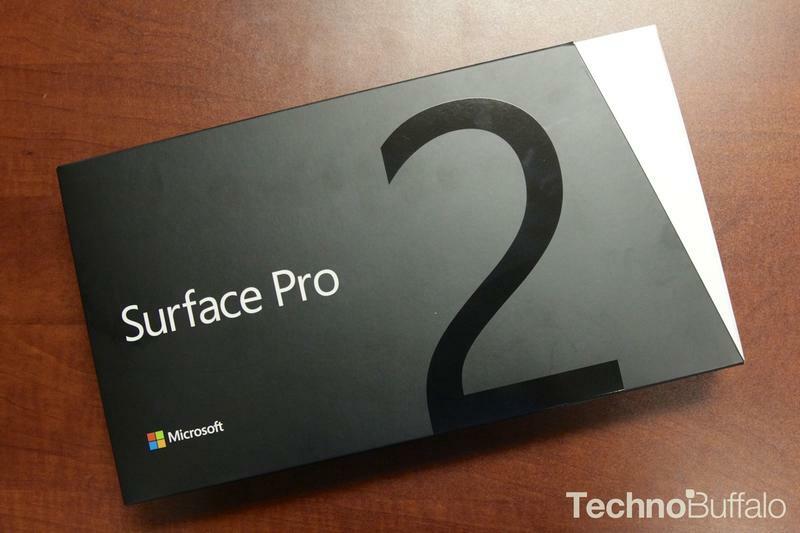 ZDNet's Mary Jo Foley noted that the price changes are occurring right as new Surface Pro 3 customers are receiving alerts that pre-orders are now shipping – a bit earlier than Microsoft's promised June 20 date. The Core i5 Surface Pro 3 is the only model shipping right now, the more powerful Core i7 model and more affordable Core i3 version are expected in August. Might as well snag a Surface Pro 2 if you're looking to save a few bucks but still like the form factor Microsoft's serving up.